Make Your Life Digital, Wonderful and Efficiently! KeepSolid VPN Lite is a new freemium VPN service from KeepSolid, the maker of well-known VPN Unlimited app. Just as its big brother, VPN Lite provides users with highly secure internet access and private browsing. The main difference and advantage of this service is that it requires no registration. It means you can simply download the app and use it straight away. You won’t need to login or input your email address which guarantees absolute anonymity. The app used to be available only for iOS and Android. However with the recent update, VPN Lite became compatible with macOS too. KeepSolid VPN Lite masks your actual IP address, hiding your current location to the websites. Thus you can surf the web completely anonymous and feel certain that no third parties or hacker will be able to track your online activities. You can use VPN Lite to bypass geo-blocking and access your favorite websites from any spot in the world. No more internet borders between you and the content you want. 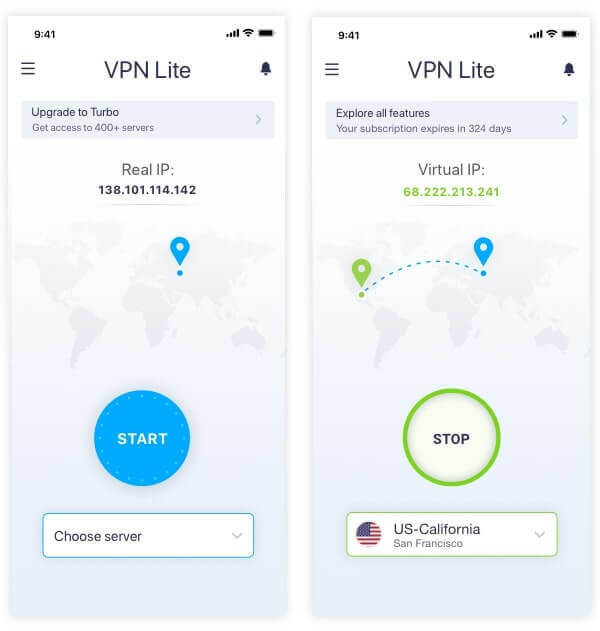 It takes you only a few seconds to download VPN Lite and you’ll be able to operate it in no time. The app shows no ads, has a simple and convenient interface, and works smoothly. Thanks to the new update, VPN Lite now features super-fast streaming servers, so you can enjoy watching your favorite TV shows on such streaming services as Netflix, BBC, Hulu, HBO Now, ESPN+. KeepSolid VPN Lite offers two modes: Free and Turbo. The main differences between these two modes boil down to the number of available servers and the level of encryption. Free mode opens access to one US-based server and protects your data with 128-bit encryption. 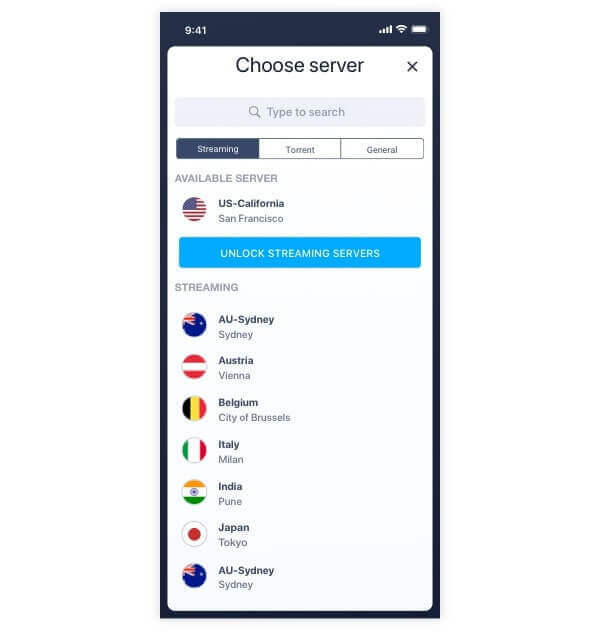 Turbo mode gives users access to 400+ VPN servers in over 70 locations around the world. It protects your data with 256-bit encryption along with the company’s designed KeepSolid Wise protocol. A Turbo upgrade costs $2.08 per month when you subscribe for a year and $2.99 for a monthly subscription. Users are able to try it free for 7 days. Both Free and Turbo modes contain no ads, feature Dark Mode and provide 24/7 customer support for any issues you might face while using VPN Lite. Taking everything into account, KeepSolid VPN Lite is an interesting option providing minimum features you can use for free. The lack of registration and ads in the app is a huge advantage. However, if you’re looking for something super advanced, you might rather take a look at KeepSolid’s paid full-functional VPN solution, VPN Unlimited.